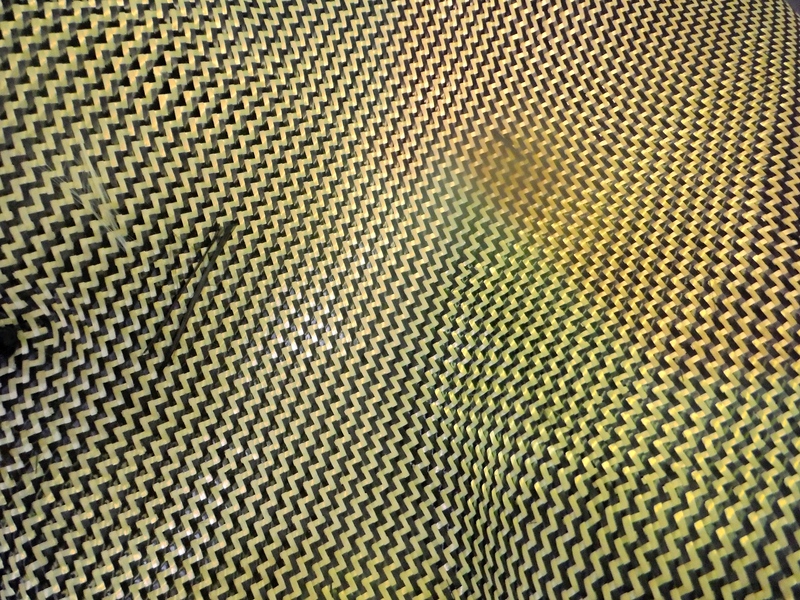 “We have a tougher product called kevlar carbon, kevlar being what they use in bullet proof vests,” Hoey says. “It’s still a cloth. It’s mixed with resins and you have different ways to mix the resins to get the right flexibility and strength. Using this material Hoey can now restore much more. His latest triumphs have been rear dropouts, but he’s well down the line on his bottom bracket portfolio too. Though he takes great pride in being able to bring most frames back to life, he has lines that will never be crossed. “I won’t fix handlebars, forks, stems or seatposts – you can buy new ones and they don’t cost you the frame, which is what I’m interested in saving,” he stresses. “I won’t repair a bike that I wouldn’t ride myself. Perhaps oddly, CarbonTec’s wish list doesn’t include an x-ray machine. Hoey is adamant that it would not be worth it because there will always be areas that have to be inspected without it, and with it, you might lose the ability to see the damage. He’s got a point. Without practicing such a precise skill, it would be easy for it to slip away. “It’s a bit like bike-fitting,” he says. “There is guys that have cameras that can go down a tube and I could got out and buy one tomorrow, but you won’t get it down every tube. “Being at the cars so long, means I tend to be able to see where the paint has been lifted a bit, the tell-tale signs that something’s not quite right. PAINTING for Hoey is not just about covering up the new carbon fibre. 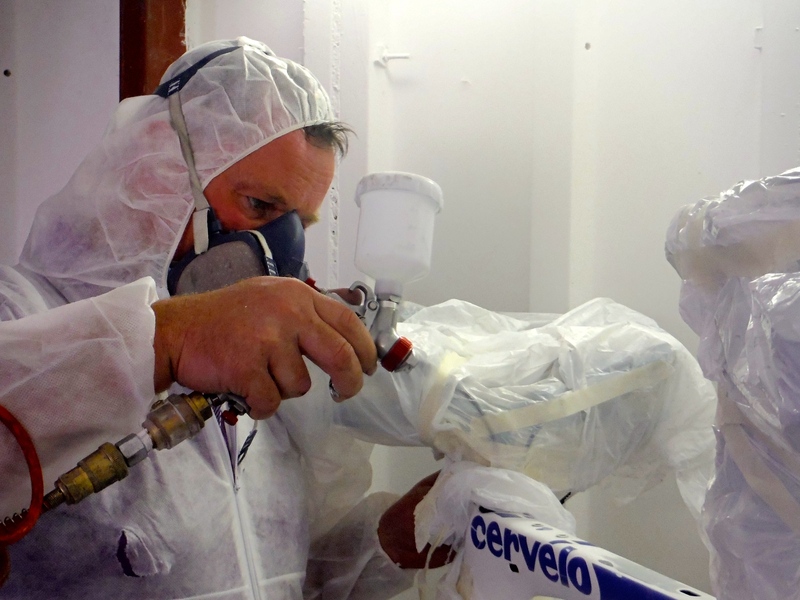 Each bike presents a challenge; how do I ensure you cannot tell I was ever under the paint? Hoey enjoys the painting so much that he offers it as an added service; you don’t need to have a broken bike to have it resprayed – and it doesn’t need to be coloured in the way it was before either. “We learnt a new technique the other day,” he beams. “We got a Basso in. The guy wants to give it to his son and he wanted to respray it in matte black and put shiny black decals on it, like the new Basso. “So, we painted the tubes glossy black. 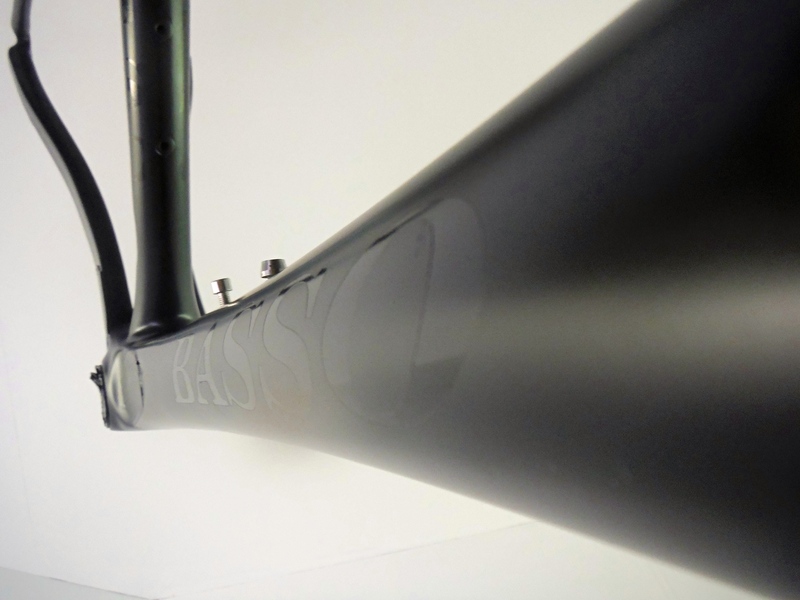 We let that dry, scotched them down, then painted over it in matte black with the Basso decals underneath on the gloss. It’s amazing. The bike is so stealth-looking. Finishing the piece properly is what takes the time. Layering the carbon over three or more sessions, allowing everything the time to dry, matching the paint, matching the decals, matching the curve of the tubes – the Italians are a nightmare! Hoey and his partner Scott Kinsella, the VeloDoc, have time though. These are not guys firing out jobs to pay the bills. If it takes a week longer, so be it. If the paint is sanded off and the damage is too much to repair, so be it. CarbonTec and VeloDoc just want to restore bikes. It doesn’t matter how long it takes to get it perfect, that’s the whole point. “I have a Cervelo and it’s full of stone chips,” Hoey smiles. “I’ve got to go in like a little tattoo artist with an airbrush and repair them individually. “The guys over in Crystal Coatings are breaking their back for me. I’m going in buying tea cups of paint, but they put great effort in to match it exactly. 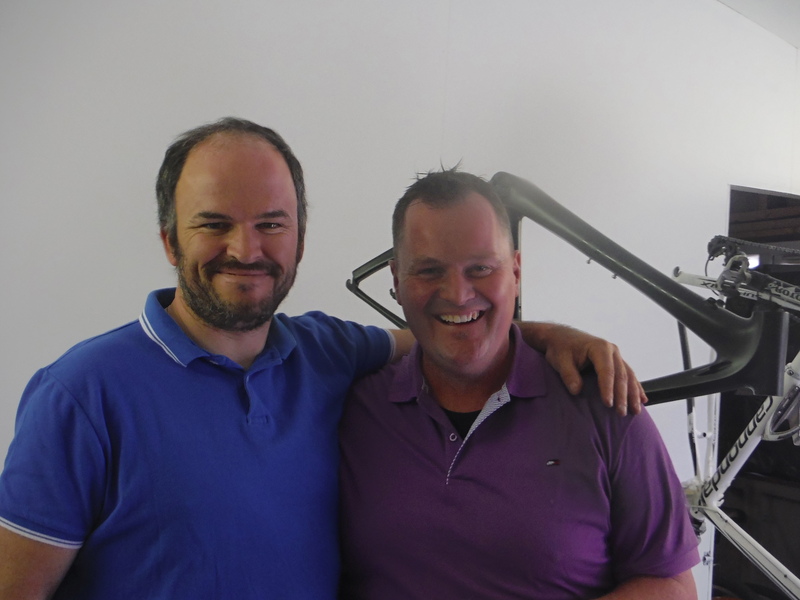 Scott Kinsella and Keith Hoey in the CarbonTec – VeloDoc showroom. PS When Keith picked up my bike, only a couple of weeks after finishing the famous Trek Madone in September 2014, he couldn’t fix it. The fork was binned, having taken the brunt of the impact into a BMW’s front wheel, and the rear stays were badly damaged near the bottom bracket. However, it is now in the CarbonTec workshop. Standby for the recovery story; it’s going to be emotional.